More of the Vietnam headswaps I did for Pendraken Miniatures are now in production. Doing a headswap in 12mm is tricky enough, but I had to pin the things so they could be used to make moulds. Much swearing was involved. V8 US Infantryman, standing, helmet, M60 and V9 US Infantryman, kneeling, M16. 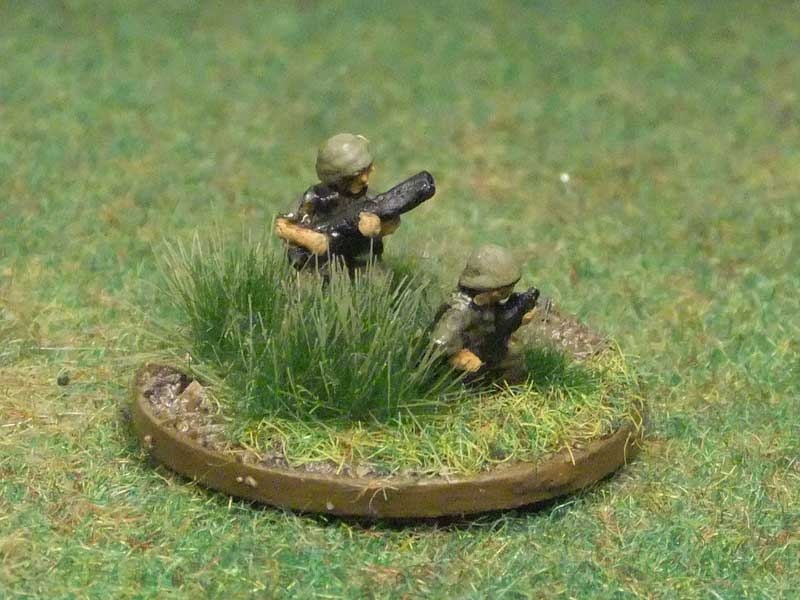 These were converted from Pendraken’s Vietnam Australian range with heads taken from their US range. The head on the kneeling gunner seems to have warped slightly during the moulding process. Most of the following figures were made using models from Pendraken’s Indo China range and heads wearing bush hats from their Vietnam NVA/VC range. Some of these models have got weapons that would have been rather old by the late 1960s, but I’m not very fussy and I’ll use them to provide some variation for my VC forces. 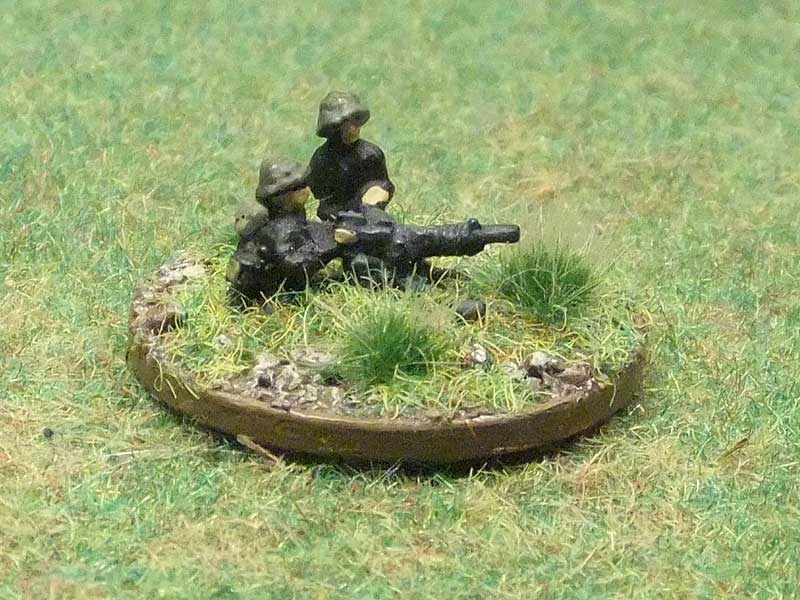 The VC9 RPG gunner was a much needed model, I made it from an NVA RPG gunner (VC4) and a head wearing a bush hat. 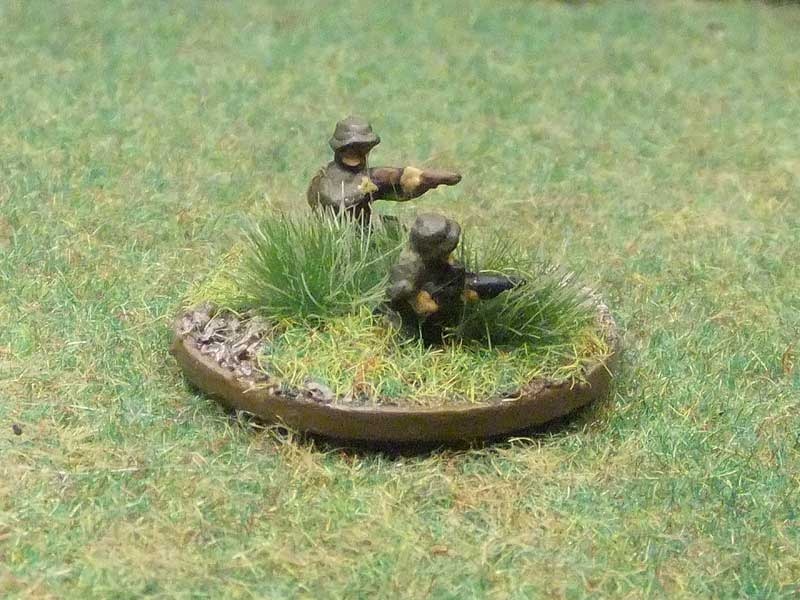 VC8 Rifleman, kneeling firing, bush hat (left) and VC10, LMG, Vz30, kneeling, bush hat (right). 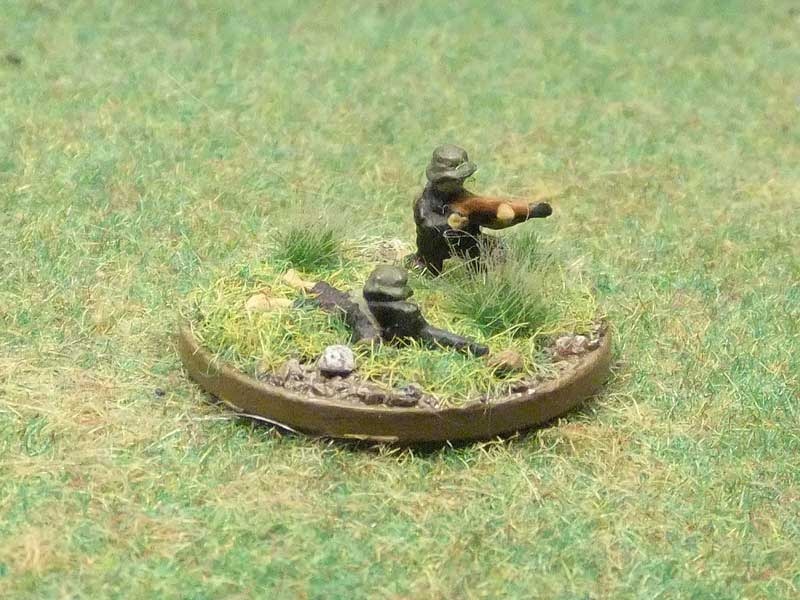 VC8 Rifleman, kneeling firing, bush hat (left) and VC9, RPG gunner, kneeling, RPG-7 bush hat (right). 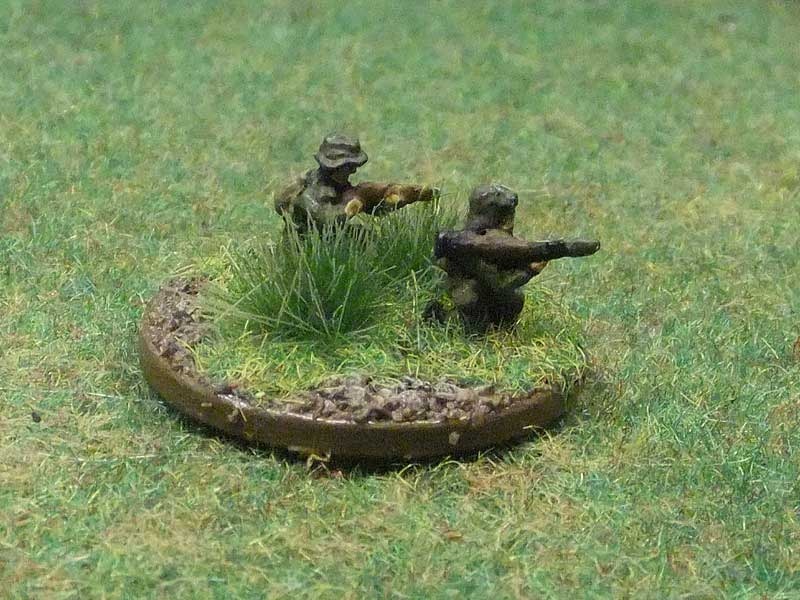 VC12 LMG, Vz30, prone, bush hat (left) and VC8 Rifleman, kneeling firing, bush hat (right). Are the tufts homemade or did you buy them? If bought, what brand are they?